Angry parents have blasted a primary school after claiming pupils have been forced to sit in SILENCE during their lunch breaks. 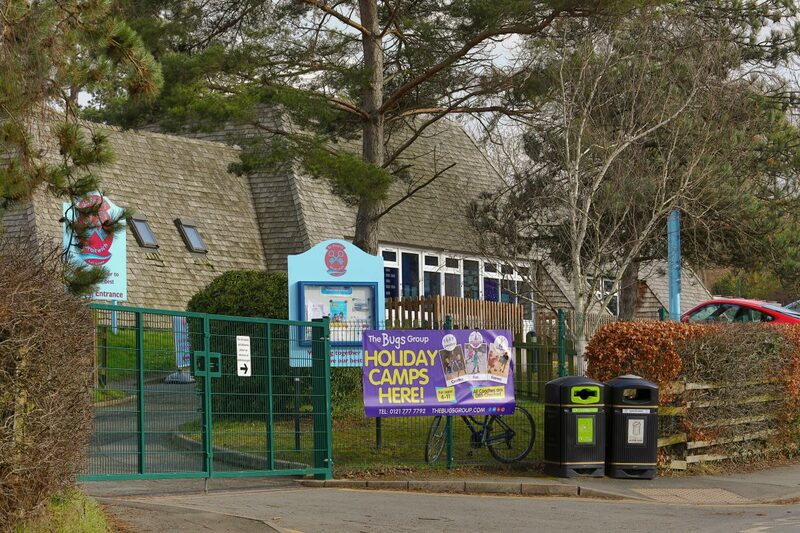 Furious mums and dads say their children have been made to eat their lunches in complete silence by “draconian” teachers at St Peter’s Droitwich CE Academy. One parent said his children are shouted at if they speak while another compared the rules to “like something from a concentration camp”. The school, based in Droitwich, Worcs., said the introduction of quiet lunch times followed complaints from some pupils. But parents say the talking ban is too extreme a measure and a noisy dining hall is “just kids being kids”. One dad, who has a daughter at the school but did not want to be named, said: “Surely encouraging children to talk to each other is healthy for social interaction. “I understand they need to be quiet in lessons but to stop them talking to each other during their lunch break is ridiculous. “The rules are draconian and something you would more likely see at a concentration camp. Its almost treating the school like a prison. 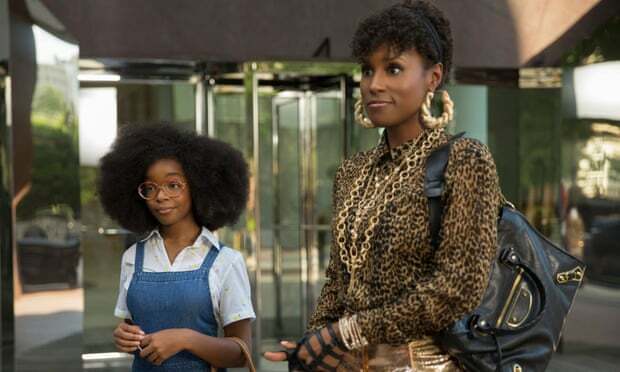 Another parent, who also wished to remain anonymous, added: “That’s their social time I’m absolutely livid as a parent. “It goes against everything we are trying to achieve in education. I’ve never heard of this at any school. Other parents took to social media to express their anger at the “Victorian-style” rules. Kate Brunt, the CEO of Rivers Academy Trust, which runs the school, denied the claims and said pupils were being made to sit quietly rather than in silence. She said: “It came about last June as a result of a few children saying they thought it was very noisy. “They didn’t enjoy their lunch. The school can take 250 to 300 children at a time, that is how many can be in the school hall. “They are not sitting in silence, they are sitting quietly. They are allowed to speak but the noise is managed. They are not allowed to shout across the tables. “I spoke to the children and they were overwhelmingly positive about it. They say they feel more relaxed. With the acoustics in the hall it can be very noisy. “I am more than happy to talk to any parent. We have an open door policy. The headteacher Tracey O’Keeffe-Pullan is out on the gate every day. She is a very visible head. “Working with parents is crucial to us. If they have got any concerns they can always go and speak to the school. 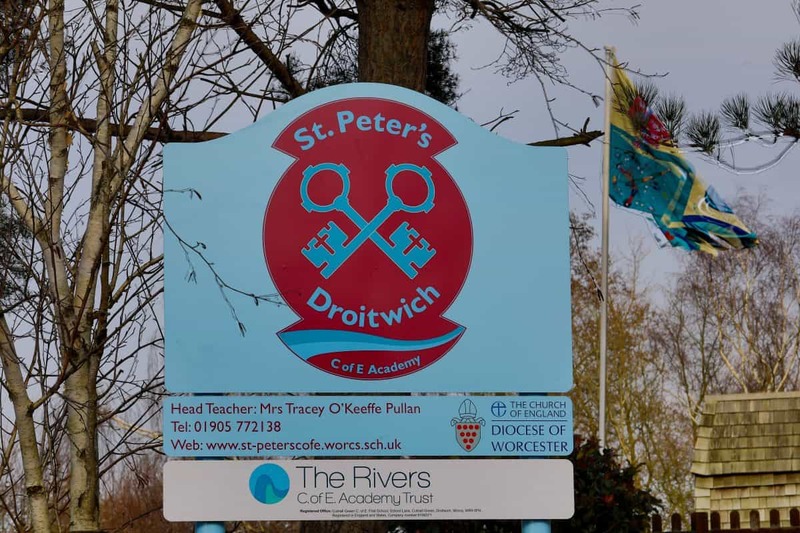 St Peter’s Droitwich CE Academy is a mixed primary school for children between the ages of four and nine and has 437 pupils. It was rated “Good” at its last Ofsted inspection in 2014.